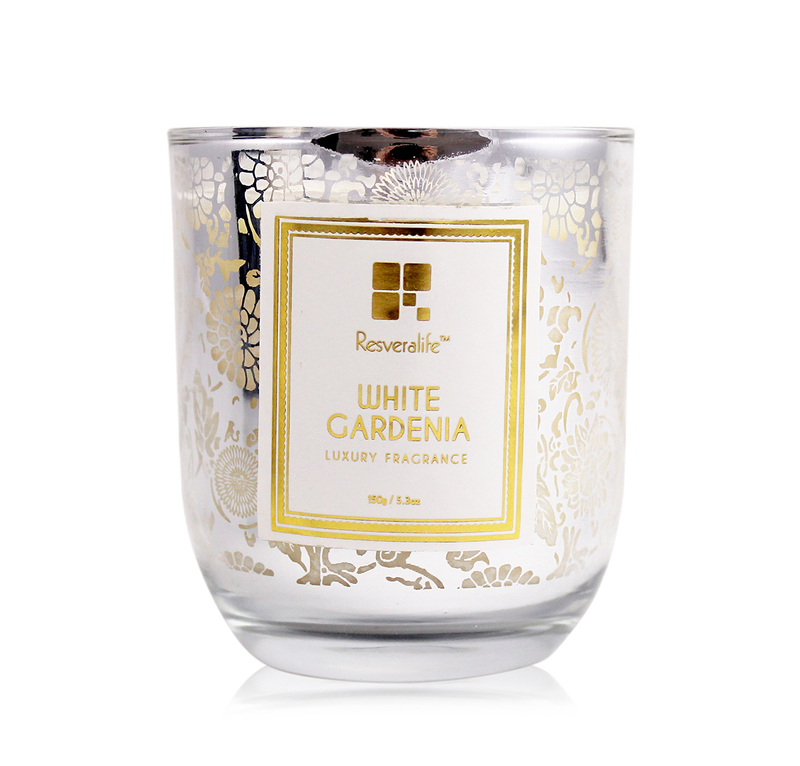 The citrus and floral scent provided by the Resveralife White Gardenia Candle is just what you need to unwind. 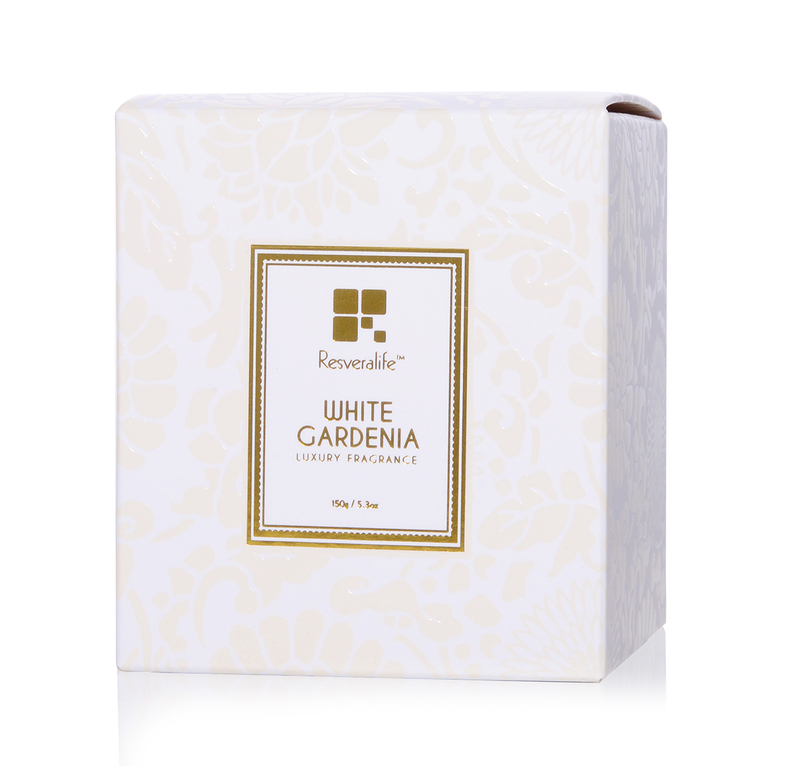 Made with notes of Orchid, Lily of the Valley, Jasmine, Rose, Ylang Ylang and 30 hours of burn time, the Resveralife White Gardenia Candle produces an incredible fragrance experience for any day. 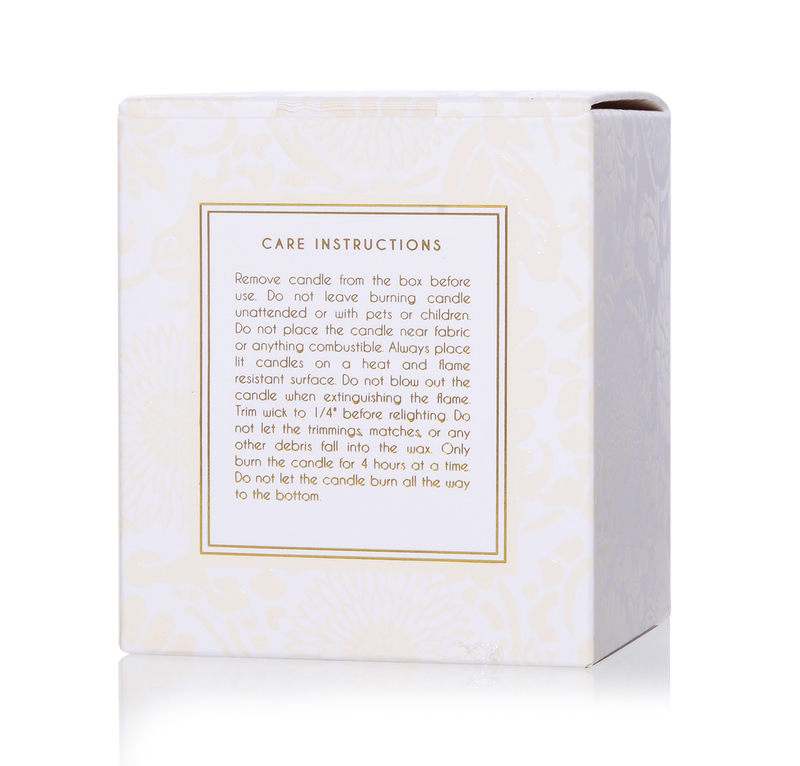 Remove candle from the box before use. 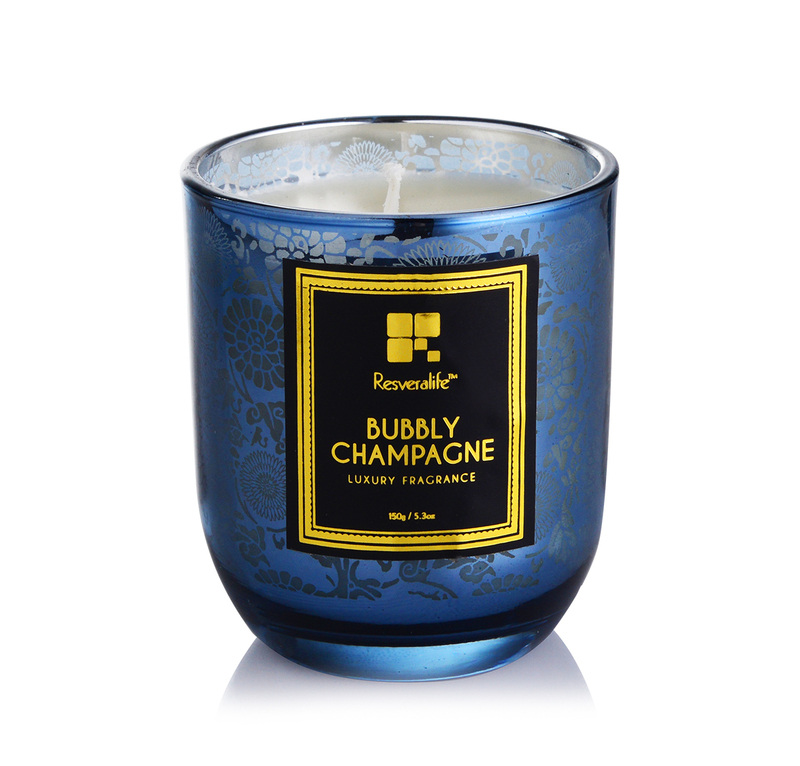 Do not leave burning candle unattended or with pets or children. 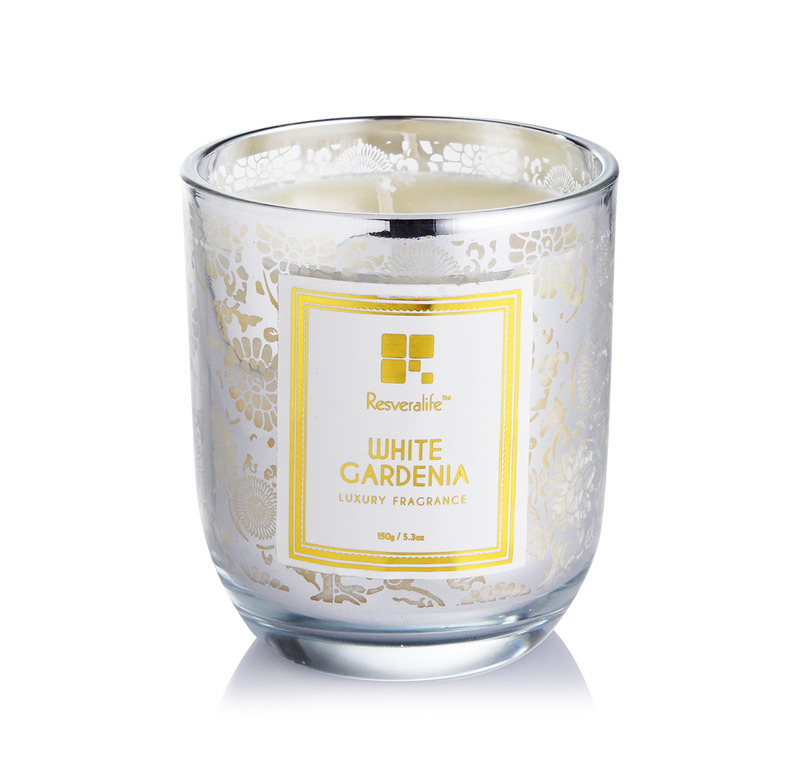 Do not place the candle near fabric or anything combustible. Always place lit candles on a heat and flame resistant surface. Do not blow out the candle when extinguishing the flame. Trim wick to 1/4″ before relighting. 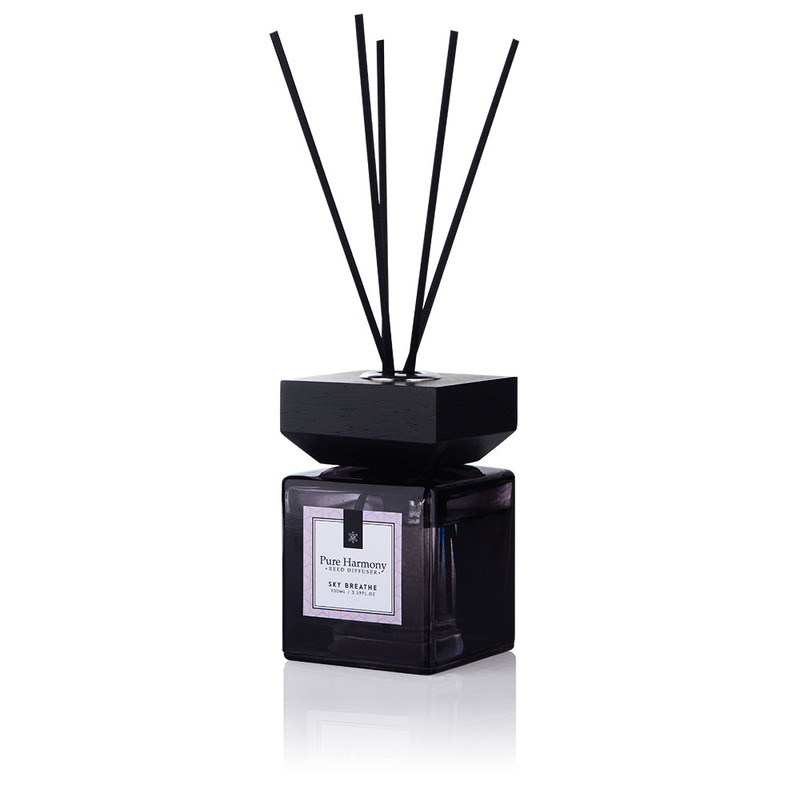 Do not let the trimmings, matches, or any other debris fall into the wax. Only burn the candle for 4 hours at a time. Do not let the candle burn all the way to the bottom.